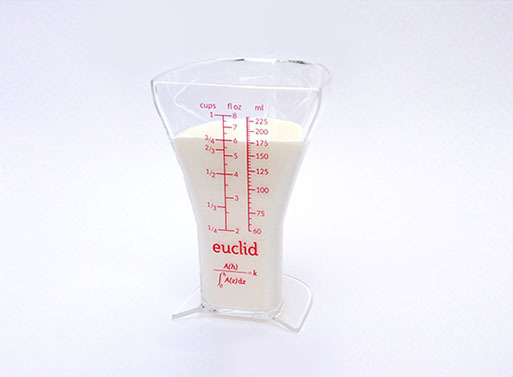 Yes, you saw this Euclid Measuring Cup back in a previous link pack, and now you get to see it again. What’s so special about it? Well, take a look at its funny shape and you’ll see how it’s tapered towards its bottom, and that mathematically optimal design allows for more precise measurements. 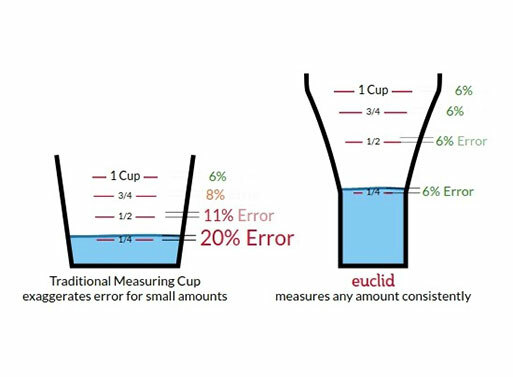 Small measurements will have the same accuracy as larger ones, which is important for anyone that wants to get recipes just right. 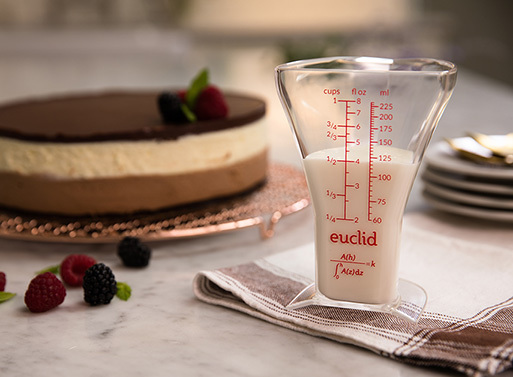 Euclid is dishwasher safe and made from BPA-free and FDA-approved Tritan plastic.